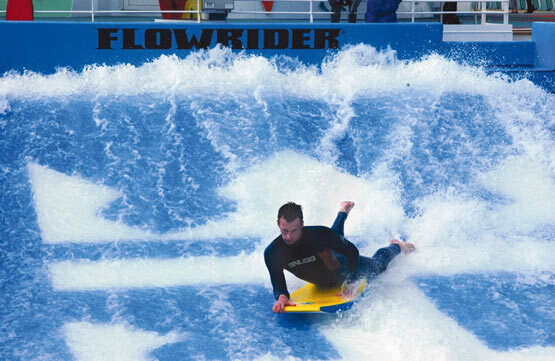 FlowRider surf simulator. 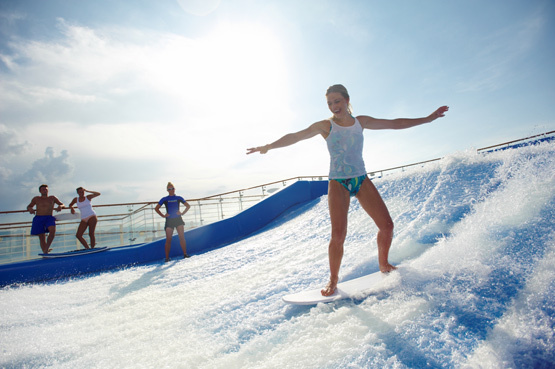 This signature feature is unique to Royal Caribbean cruises, and the Navigator marks the first time it will appear in Texas. If you’re interested in surfing but don’t want to risk wiping out (or the waves on Galveston Beach don’t quite cut it) you might have fun with this. Outdoor movie screen. The Navigator boasts an outdoor movie screen of 220 square feet, perfect for when you want to take in a picture underneath the stars. Virtual balconies. 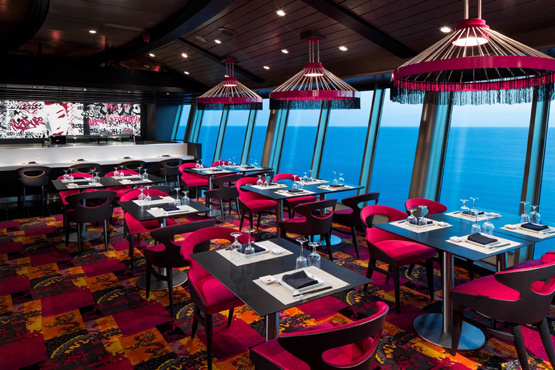 The state-of-the-art virtual balconies may be the ship’s most impressive feature. 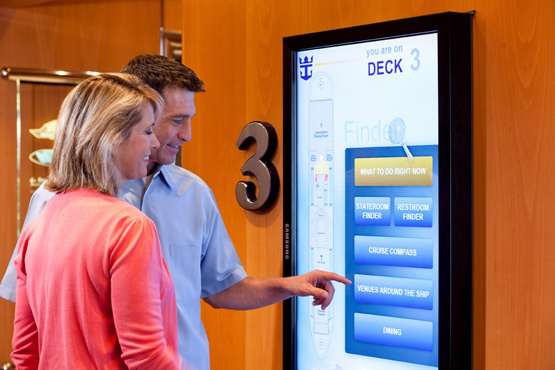 With the Navigator, Royal Caribbean has introduced virtual balconies into the cruise ship industry for the very first time. 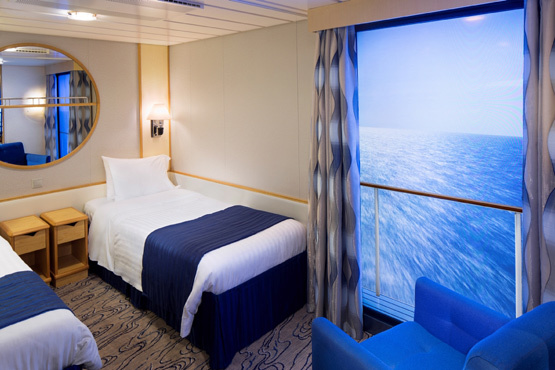 With this technology, certain staterooms inside the Navigator will have an 80-inch high definition screen, framed to look like a balcony, broadcasting a real-time feed of the ocean directly to the room. 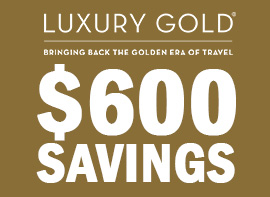 Multiple fine-dining and specialty dining establishments. These include Sabor Modern Mexican; Chops Grille: The New American Steakhouse; Izumi, serving pan-Asian cuisine; and Giovanni’s Table, a family-style Italian restaurant. You can also visit Cupcake Cupboard in the Café Promenade whenever your sweet tooth needs a fix. 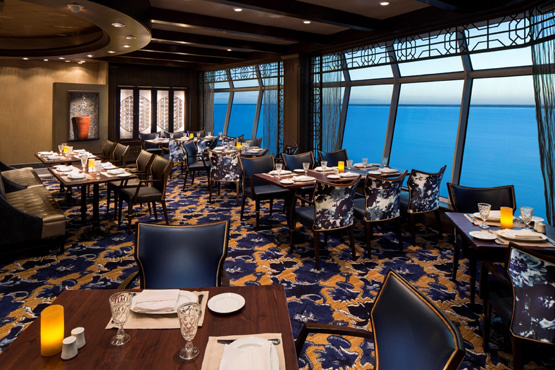 A brand-new Diamond Lounge is available to Crown & Anchor Society members. 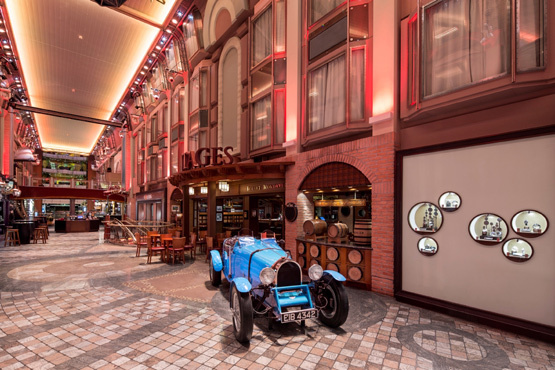 In addition, the ship’s Champagne Bar has been re-imagined into the R Bar, a 1960s-themed lounge with decor and cocktails signature to the time. 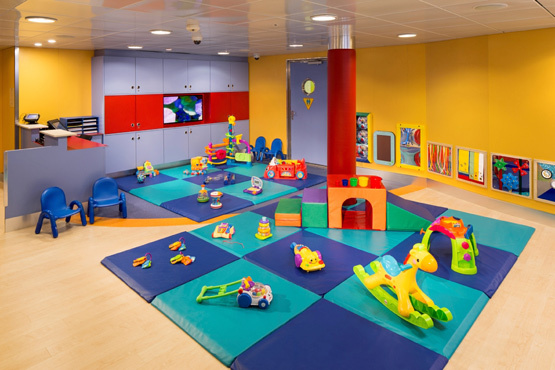 For cruisers with children, the Royal Babies and Tots Nursery has been created as a place you can feel safe and comfortable about leaving your children for care while you explore other parts of the ship. 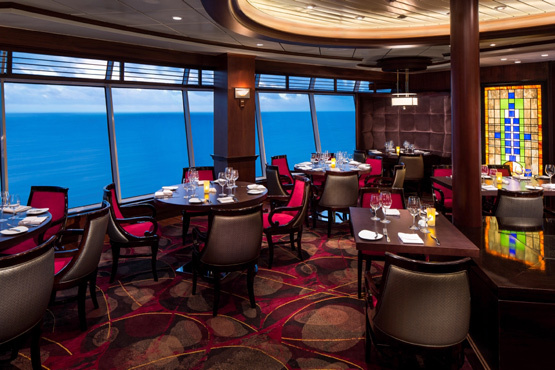 The simple but important modern amenities are available as well: The ship has wi-fi throughout, the staterooms have all-new flat-panel televisions, and Royal Caribbean has added digital way-finders onboard so that you can keep track of all the events both onboard and at the next port of call. 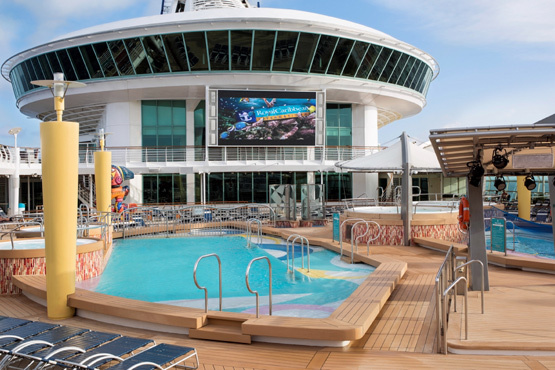 The current schedule of the Navigator of the Seas is to launch every Sunday from Galveston on a seven-night cruise itinerary through the Western Caribbean. 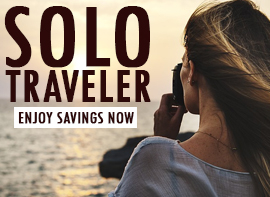 Some of the locations visited on various itineraries include Cozumel, Mexico; Belize City, Belize; Roatan, Honduras; Falmouth, Jamaica; and George Town, Grand Cayman. 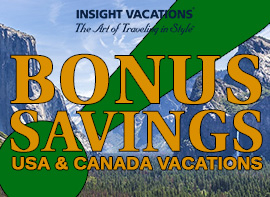 If you’re interested in taking a voyage on the Navigator of the Seas, head over to AffordableTours.com to book your cruise with Royal Caribbean.